What to do in Mazzorbo during your stay? During your stay in Mazzorbo at Villa Santa Caterina you can enjoy any kind of excursions and tours, such as the classic gondola tour, or an adventurous boat trip, maybe while the women in your group are making a guided shopping. Whether your passion is nature, rather than shopping or food and wine, you can plan your Venice stay looking at the Venice tour guide. How to get to Mazzorbo and Villa Santa Caterina? 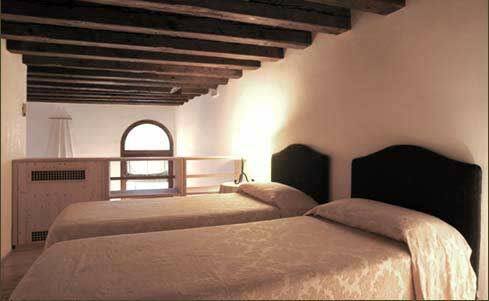 Venice Vaporetto, taxi Villa Santa Caterina, transfers and city sightseeing.